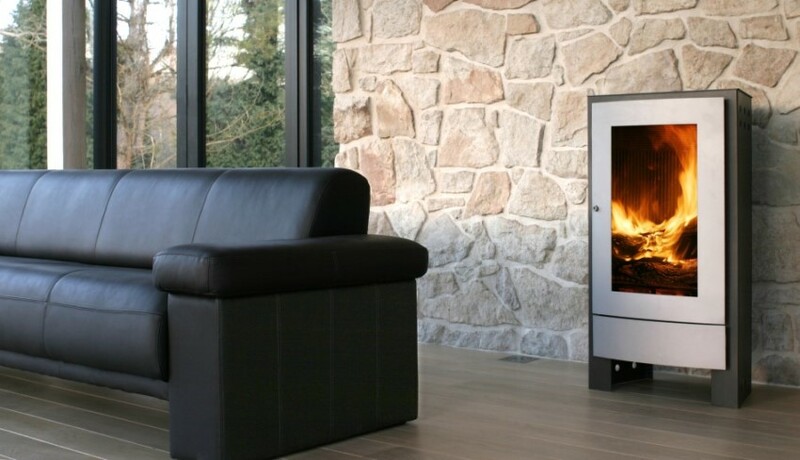 Eireheat supplies stove fires, multi-fuel, oil & gas, to TRADE customers all over Ireland. With our wide range of quality products, experience, friendly staff and competitive prices, we can provide merchants throughout Ireland with the perfect stove to suit your customer's requirements. Our office and showrooms with working examples in Kinvara is open Monday to Friday, 9.00am to 5.30pm (closed lunch from 1.00 to 2.00). Please click your manufacturer and/or category of interest above for more information from our extensive online catalog.